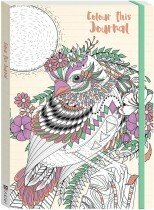 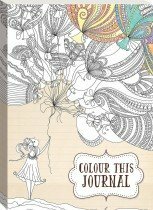 The journal for those who don’t like to just 'journal'! 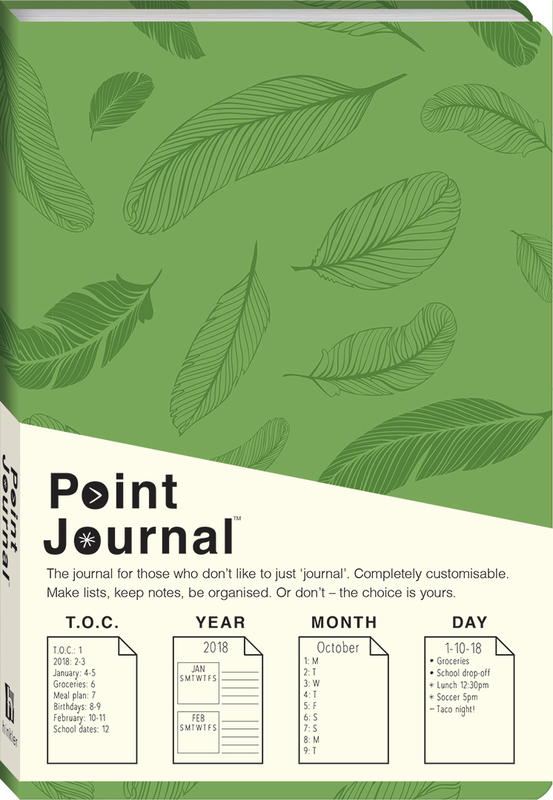 These completely customisable journals feature dotted pages so you can make lists, keep notes and be organised – or just write and draw as you please. 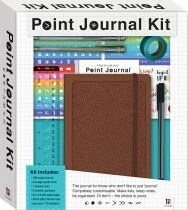 Beautiful debossed covers, ribbon marker and elastic band closure make the point journal instantly covetable, and the kit has everything buyers need to get started point-journalling.